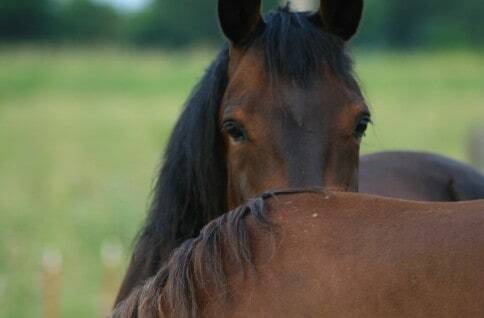 A Pennsylvania horse farm is under quarantine after four horses were euthanized due to equine herpes myeloencephalopathy (EHM), according to the treating veterinarian. 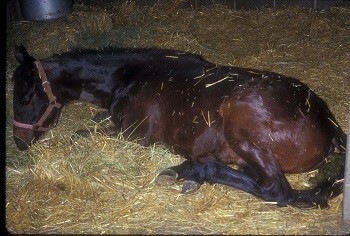 The neurological disease is caused by the equine herpes virus (EHV-1). 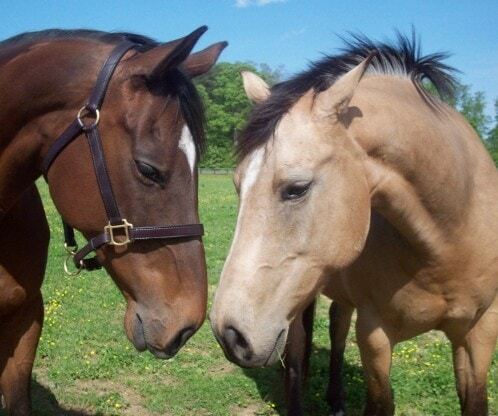 The Pennsylvania Department of Agriculture states one of the deceased horses competed at a New Jersey horse show on December 12, 2015, before it was symptomatic. 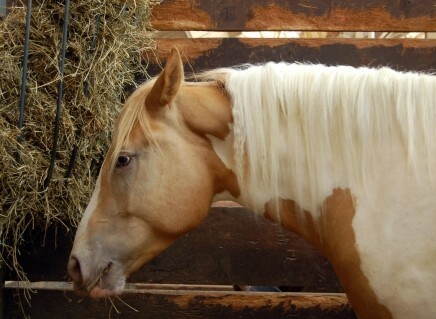 An investigation is underway to trace the horse’s movement and identify possible sources of the infection. New Jersey officials have not named the show, but say no horses in the state have been confirmed with EHV-1. 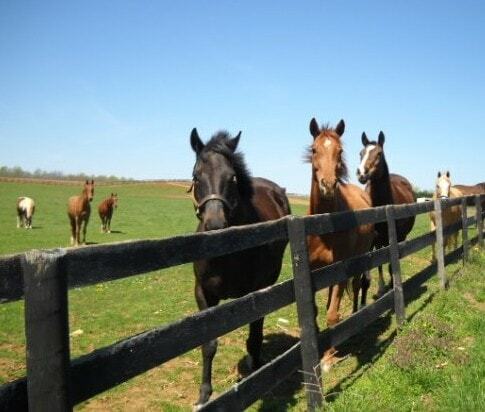 Mile View Farm, located in Doylestown, was placed under quarantine on December 23rd. The quarantine will remain in place for 21 days from the last significant clinical finding, which is now December 31. 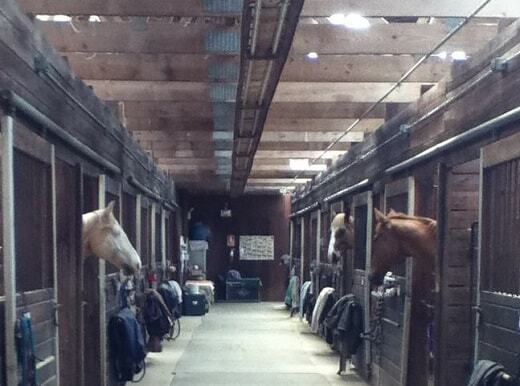 The hunter/jumper boarding and training stable’s horses are being monitored and suspect cases are being tested. 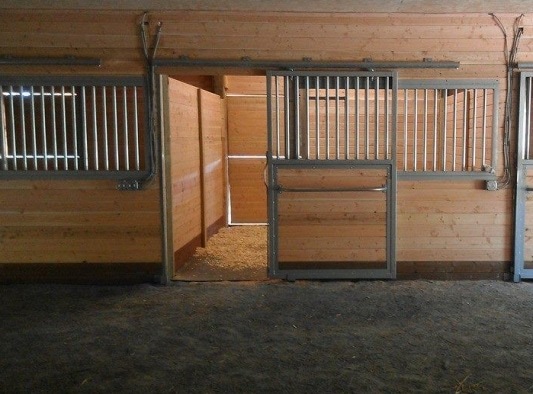 Two horses at the facility are neurological as of the last day of 2015, according to Blauner, Vecchione, Buchholz and Associates, the treating veterinarian clinic. Some in the area are self-quarantining their horses, but the only farm under a state-imposed quarantine is Mile View Farm. 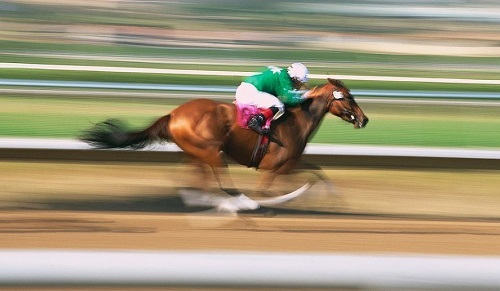 No restrictions have been placed on horses being imported to Florida for the winter circuit from Pennsylvania. There is no vaccine currently on the market that has a label for prevention of the neurologic form of EHV-1.